I imagine some of you are starting to wonder if there is an end to the types of journal entries in the accounting cycle! So far we have reviewed day-to-day journal entries and adjusting journal entries. Closing entries are the last step in the accounting cycle. Closing entries serve two objectives. The first is to close all of the temporary accounts in order to start with zero balances for the next year. The second is to update the balance in Retained Earnings to agree to the Statement of Retained Earnings. Note: Closing entries are always dated the first day of the next year. If the year end for the company is September 30, 2013, the closing entries would be dated October 1, 2013. 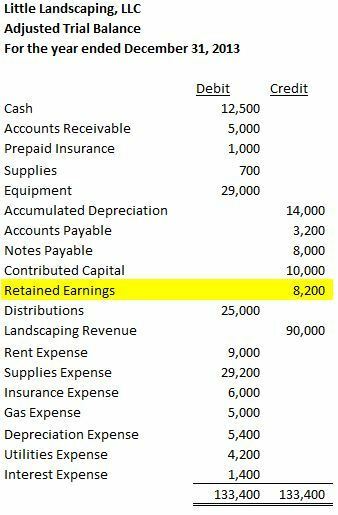 If we closed the accounts as of September 30, we would lose the information we need to do the income statement and statement of retained earnings. The chart of accounts can be broken down into two categories: permanent and temporary accounts. A permanent account is one where the balance carries over into the next year. A temporary account is one where the balance resets each year. Think about some accounts that would be permanent accounts, like Cash and Notes Payable. While some businesses would be very happy if the balance in Notes Payable reset to zero each year, I am fairly certain they would not be happy if their cash disappeared. Assets, liabilities and most equity accounts are permanent accounts. The balances carry over from year-to-year. Temporary accounts include revenue, expenses and dividends. Each of these accounts must be zeroed out so that on the first day of the year, we can start tracking these balances for the new fiscal year. Remember that the periodicity principle states that financial statements should cover a defined period of time, generally one year. If we do not close out the balances in the revenue and expense accounts, these accounts would continue to contain the revenue and expense balances from previous years and would violate the periodicity principle. Think back to all the journal entries you’ve completed so far. Have you ever done an entry that included Retained Earnings? 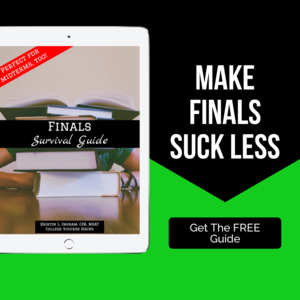 If you have only done journal entries and adjusting journal entries, the answer is no. 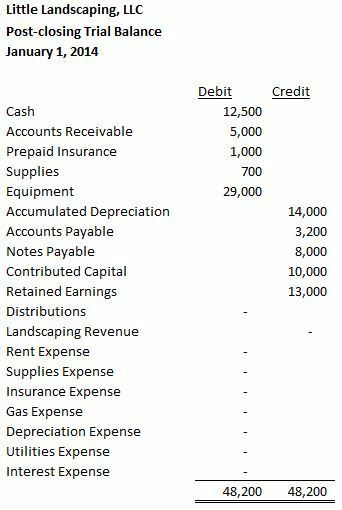 Let’s look at the trial balance we used in the Creating Financial Statements post. The balance in Retained Earnings was $8,200 before completing the Statement of Retained Earnings. According to the statement, the balance in Retained Earnings should be $13,000. We need to complete entries to update the balance in Retained Earnings so it reflects the balance on the Statement of Retained Earnings. We know the change in the balance includes net income and dividends. 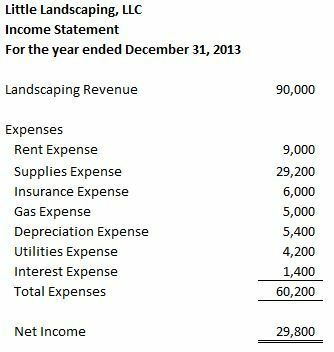 Net income includes revenue and expenses. Therefore, we need to transfer the balances in revenue, expenses and dividends (the temporary accounts) into Retained Earnings to update the balance. Rather than closing the revenue and expense accounts directly to Retained Earnings and possibly missing something by accident, we use an account called Income Summary to close these accounts. Income Summary allows us to ensure that all revenue and expense accounts have been closed. The first accounts to close are the revenue accounts. The trial balance above only has one revenue account, Landscaping Revenue. If the account has a $90,000 credit balance and we wanted to bring the balance to zero, what do we need to do to that account? In order to cancel out the credit balance, we would need to debit the account. Sometimes it helps to visualize this with a T-account. The other account in the entry will be Income Summary. Now that the revenue account is closed, next we close the expense accounts. You must close each account; you cannot just do an entry to “expenses”. You can, however, close all the expense accounts in one entry. If the balances in the expense accounts are debits, how do you bring the balances to zero? 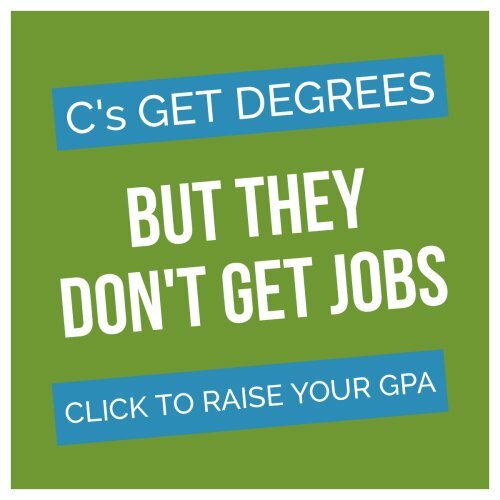 Credit them! We will also close these accounts to Income Summary. The debit to income summary should agree to total expenses on the Income Statement. After these two entries, the revenue and expense accounts have zero balances. Let’s look at the T-account for Income Summary. Notice the balance in Income Summary matches the net income calculated on the Income Statement. We know that all revenue and expense accounts have been closed. If we had not used the Income Summary account, we would not have this figure to check, ensuring that we are on the right path. The next step is to close Income Summary. This account is a temporary equity account that does not appear on the trial balance or any of the financial statements. It is a helper account, aiding us in the closing process. To close Income Summary, we will debit the account. What is our credit in the entry? What did we do with net income when preparing the financial statements? We added it to Retained Earnings on the Statement of Retained Earnings. 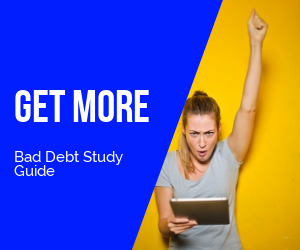 To add something to Retained Earnings, which is an equity account with a normal credit balance, we would credit the account. What else went into the calculation of Retained Earnings? If you said Distributions, you are correct. We now close the Distributions account to Retained Earnings. Distributions has a debit balance so we credit the account to close it. Our debit, reducing the balance in the account, is Retained Earnings. 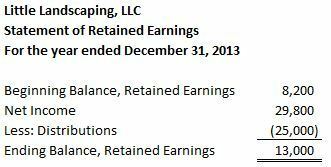 Our T-account for Retained Earnings now has the desired balance. The trial balance, after the closing entries are completed, is now ready for the new year to begin. We call this trial balance the post-closing trial balance. The balance in Retained Earnings agrees to the Statement of Retained Earnings and all of the temporary accounts have zero balances. Little Landscaping, LLC is now ready to start the new year. When doing closing entries, try to remember why you are doing them and connect them to the financial statements. To update the balance in Retained Earnings, we must transfer net income and dividends/distributions to the account. Net income is simply revenue and expenses. By closing revenue, expense and dividend/distribution accounts, we get the desired balance in Retained Earnings.